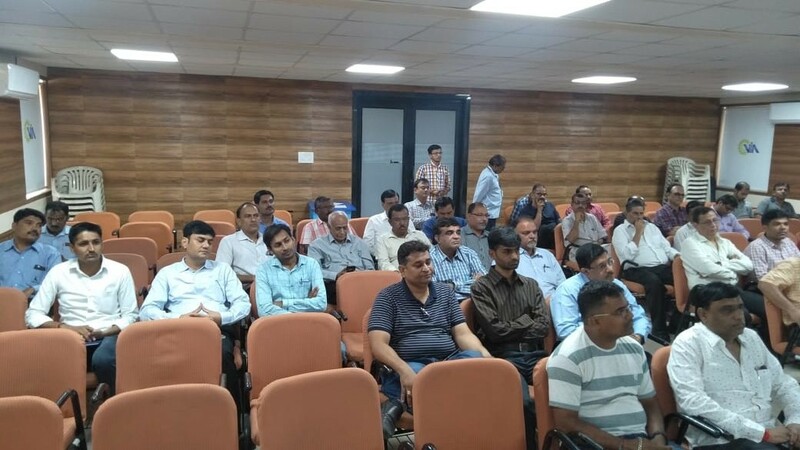 Vapi Industries Association (VIA) and Gujarat Pollution Control Board (GPCB) is putting their continuous effort for improved ambience and environment in Vapi Industrial Estate and surrounding areas. As part of that continued effort we are extending our helping hand in resolving the environmental challenges and issues of the Industries Members. To address such issues VIA and GPCB is regularly organizing Open Houses and Environmental Clinics. One of such Environmental Clinic was organized on 24th October 2018, Wednesday at VIA 2nd Floor Conference Hall in the presence of Shri Prakash Bhadra, President, VIA, Shri Satish Patel, Hon. Secretary, VIA, Shri Hemang Naik, Jt. 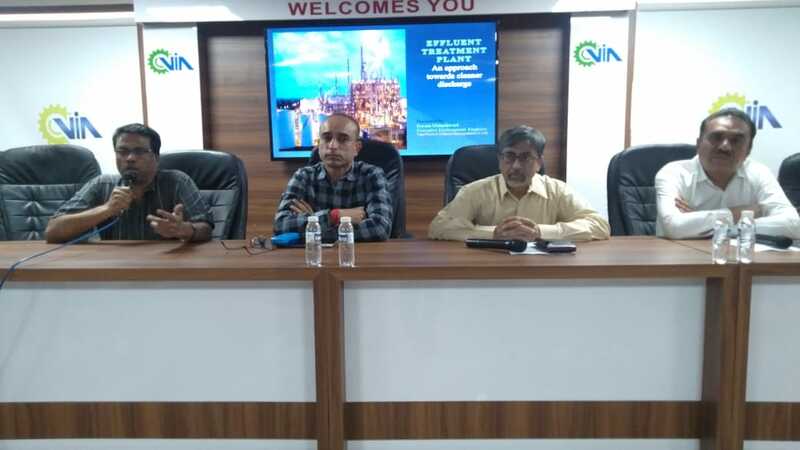 Secretary, VIA, Shri Rajul Shah, Chairman – Environment Committee, VIA, Shri B R Gajjar, Regional Officer, GPCB, Vapi, Shri R Gananasegaran, CEO, VGEL. 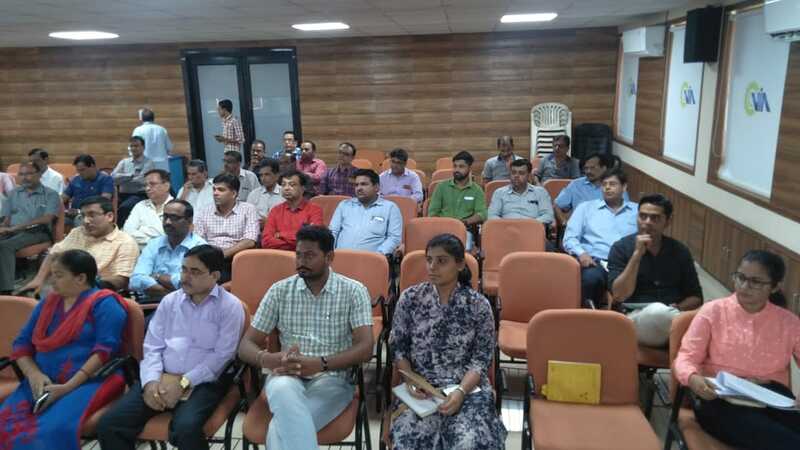 The topic of discussion of the Clinic was “Improvement & Modification in ETP Units for Better Treatment of Effluent and Ultimately Achieving Norms, Highlighting 4R Concept”. The Environment Clinic was well attended by over 60 participants from various industries.